Richly sweet, fruit-toned. Dried strawberry, dark chocolate, freesia-like flowers, tangerine zest, a hint of aged rum in aroma and cup. Sweetly round in structure; syrupy mouthfeel. The finish is crisply and richly drying with lingering hints of aged rum enveloped by dark chocolate. 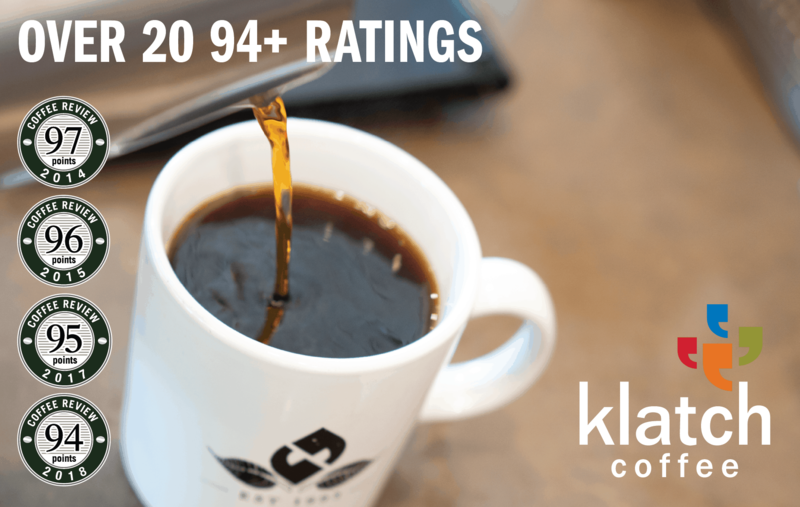 This coffee tied for the fourth-highest rating in a tasting of holiday coffees for Coffee Review‘s December 2017 tasting report. Yirgacheffe is a coffee region in southern Ethiopia that produces distinctive coffees from traditional varieties of Arabica long grown in the region. 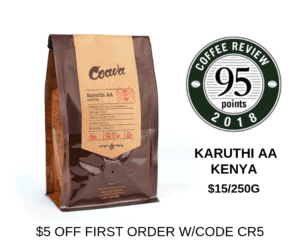 This is a “natural” or dry-processed version, meaning the beans were dried inside the fruit, encouraging a flavor profile that is less predictable and deeper than the more familiar wet-processed floral- and citrus-toned Yirgacheffe profile. Like virtually all southern Ethiopia coffees, produced by villagers on small, garden plots interplanted with food and other subsistence crops. Roast House is a small-batch, quality-focused roaster specializing in farm-direct organic-certified and Fair Trade Certified coffees. Visit roasthousecoffee.com or call 509-995-6500 for more information. The Bottom Line: This natural-processed Yirgacheffe’s hint of sweet, rum-like fruit ferment gives the cup a distinct holiday feel.